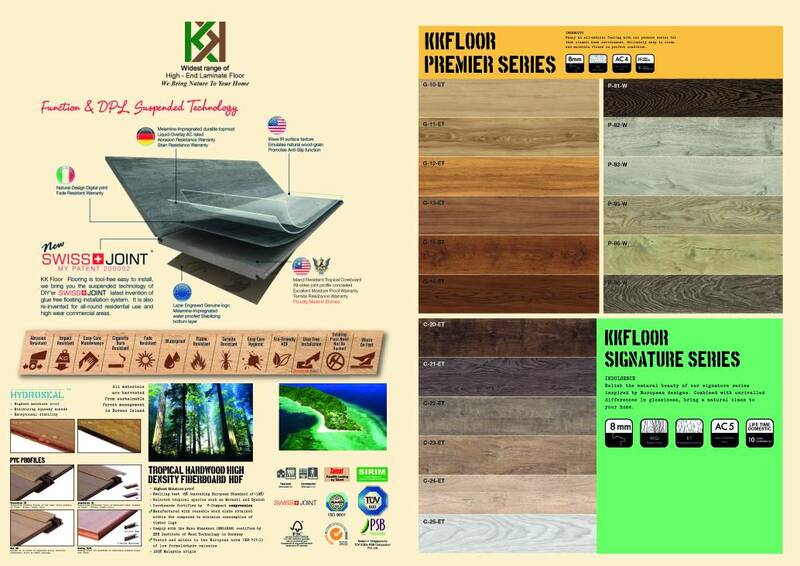 So many reasons to choose KK Laminate. We set out to create a better floor that held up to the needs of modern homes. From shoe scuffs to parties to pets, we knew this floor needed to be both durable and beautiful. With an array of styles that suit any space, time-saving installation and outstanding warranties, it’s easy to see why people love KK LAMINATE.